By Gerald A. Maggio, Esq. Divorce cases can be complex and sometimes a divorce case may not be over after the final judgment is filed. Things like child custody, child support, alimony can be subject to change anytime and can have major effects on the lives of both individuals. 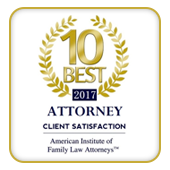 Child custody and visitation are easily modified after the final custody judgment and the parent seeking modification can do so after providing a substantial amount of proof to the court. The proof must indicate a significant amount of change since the final order was passed. What kind of judgments can be modified? The judgment of dissolution of marriage covers important factors like alimony, child custody, visitation, child support and property division. All these factors are prone to modification but some can more easily be done than others. For example, a parent who wants to change the visitation arrangements can easily do so without showing substantial evidence. However, for issues like child custody, the court is likely to ask for more proof. Child support depends on a parent’s income and income can change anytime regardless of what situation an individual might be in. Now, a change in income might not necessarily require a change in child support. In cases where one parent has lost a job and is completely broke, the court might pass an order that allows the other parent to cover child support expenses for a certain period. California courts usually don’t like modifications in child support but if the case is serious, changes can be made. Many expect that alimony, once settled upon, cannot be modified. However, it can be. In fact, most alimony awards can be modified. However, alimony modifications are not easy or straightforward because the application that sets alimony does not calculate post-judgment alimony modifications. The court needs to look into section 4320 of the Family Code and the 13 factors present in it before alimony modifications can be made. Property divisions are uncommon since couples that decide to divide property do so after agreeing to the split. However, certain circumstances can make individuals change their mind and they can opt for modification in property division judgment. 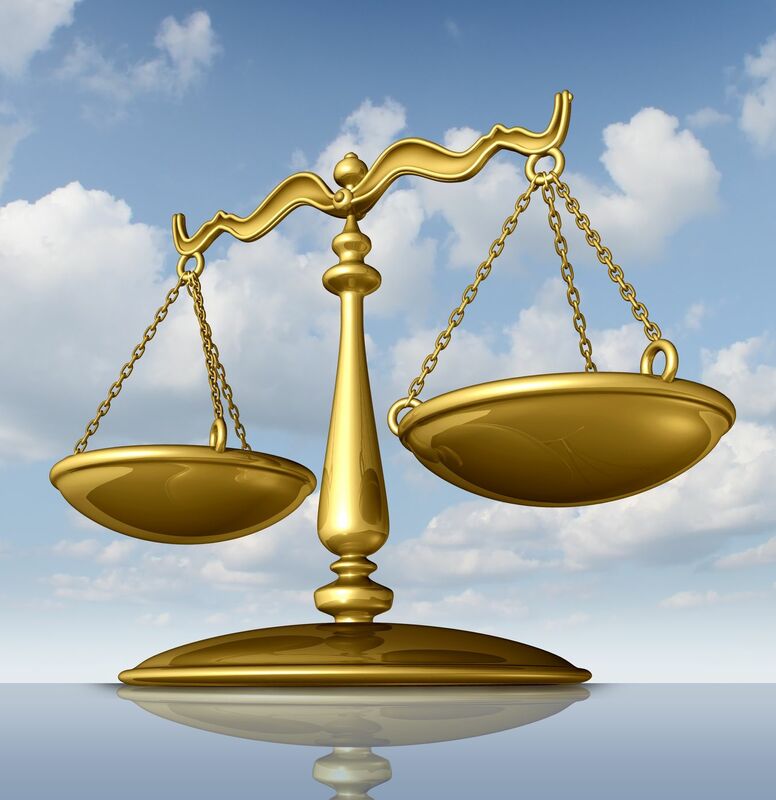 Property divisions can be complex and should be dealt by experienced family lawyers. Many factors that were included in the final judgment can be changed depending on the circumstances faced by divorced couples. Some of the post-judgment modifications are easy while others are not and require a substantial amount of proof. To learn more about the divorce process in California and how mediation can help, click this link to visit our page, What is Divorce Mediation.